Please join me for an Introduction to Meditation at Yoga Within. 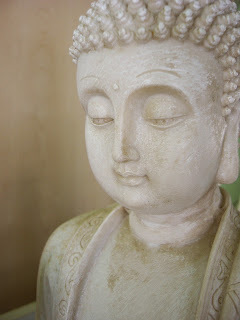 - Find the style of meditation that works best for you. - Transform what captivates you into your personal practice. - Open to anyone who wants to reduce stress, focus intention and quiet mental chatter. Feel free to bring your meditation cushion, a blanket or bolster. Got Plans? Raja Yoga Summer Camp 2015 Begins!